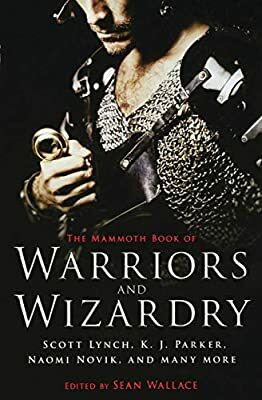 Now that the contracts are signed and everything’s more or less final, I can mention that I’ve sold a reprint, “Lady of the Ghost Willow” (Beneath Ceaseless Skies) toThe Mammoth Book of Warriors & Wizardry ed by Sean Wallace. It should be out later this year. The lineup is impressive, see below. Here’s the complete ToC, nabbed from SF Signal. This entry was posted in Anthology, Publishing and tagged Beneath Ceaseless Skies, Ghost Willow, Lady of the Ghost Willow, Sean Wallace, SF Signal, The Mammoth Book of Warrios and Wizardry by ogresan. Bookmark the permalink.